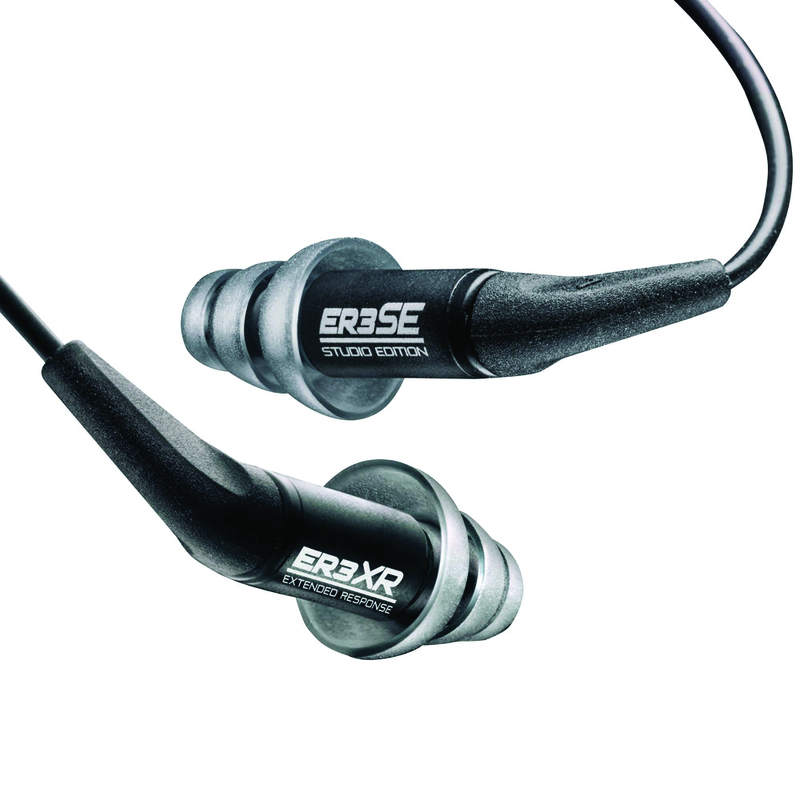 Etymotic Research’s ER3SE Studio Edition and ER3XR with enhanced and extended bass are value priced editions of the ER4 standard earphones. With an MSRP of $179, Etymotic achieves high accuracy and durability at an affordable price. ER3SE offer studio grade accuracy with a flat response for studio use. ER3XR with low-end enhancement are built for music lovers and hi-fi enthusiasts who want accuracy, but appreciate a bit of extra low end. Both employ high performance, balanced armature drivers and durable, precision machined, anodized metal bodies and feature a detachable four-foot cable.